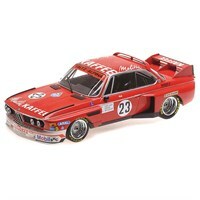 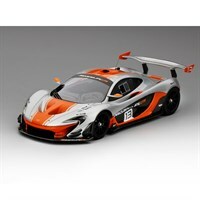 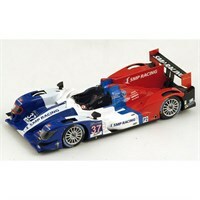 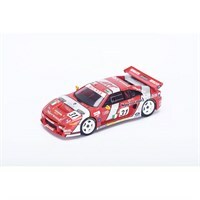 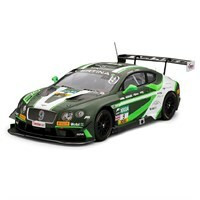 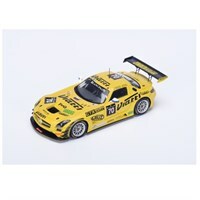 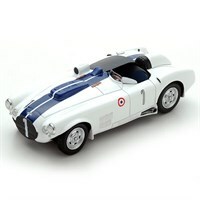 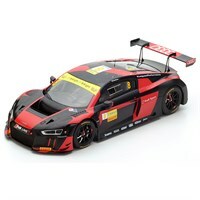 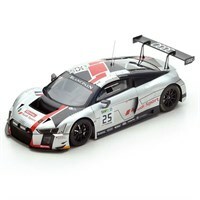 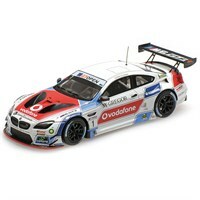 Choose from a wide range of endurance diecast models in our sale at Diecast Legends. 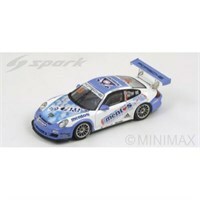 Spark 1:43 resin model of the #99 Porsche 997 GT3 Cup that Kevin Estre raced in the Paul Ricard round of the 2013 Porsche Carrera Cup France. 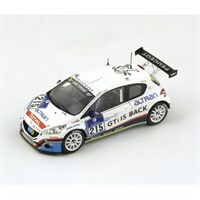 Spark 1:43 diecast model of the #215 Peugeot 208 GTI that Stephan Epp, Mathieu Sentis, Bradley Philpot and Gonzalo Martin de Andres drove to third in the SP2 class at the 2013 Nurburgring 24 Hours. 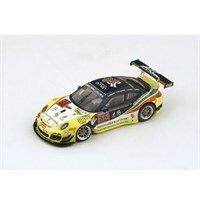 Spark 1:43 resin replica of the SMP Racing #37 Oreca Nissan 03R that Kirill Ladygin, Nicolas Minassian and Maurizio Mediani drove in the 2014 Le Mans 24 Hours. 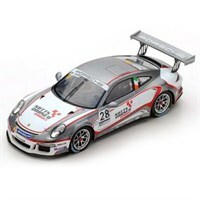 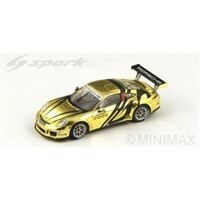 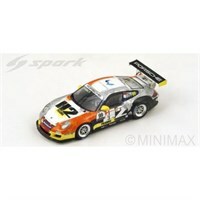 Spark 1:43 resin model of the #28 Porsche 911 GT3 Cup as driven by 2017 Porsche Carrera Cup GB Champion Charlie Eastwood. 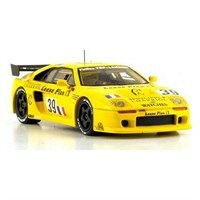 Spark 1:43 resin model of the #31 Venturi 600 LM that Riccardo Agusta, Michel Krine and Almo Coppelli drove in the 1994 Le Mans 24 Hours. 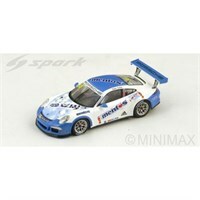 Spark 1:43 diecast model of the ARC Bratislava #66 Porsche 997 GT3 R that Ahmad Al Harthy, Miro Konopka, Jan Raska and Marco Schelp drove in the 2013 Spa 24 Hours.